“In a league of their own” – East Walls football legacy to be celebrated (May 31st) | Come Here To Me! Interesting event coming up for both football fans and local history enthuasists. 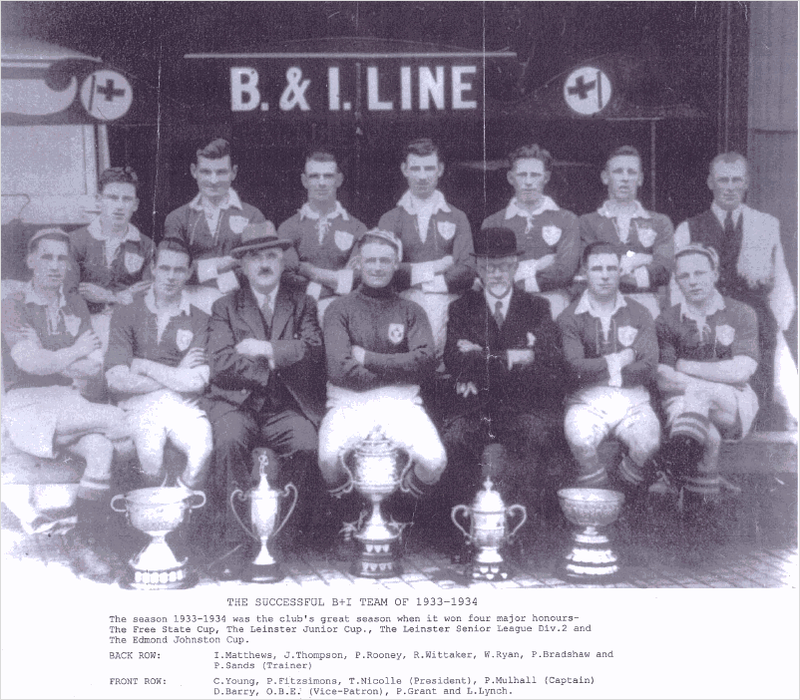 The proud history of East Wall football reaches back to the early 20th century. The area is well known for its football legends and has produced an impressive roll call of international, national and local heroes. The community is now coming together to celebrate their glorious football tradition. All are welcome to come along and hear of the triumphs, achievements and stars from the early days of the street leagues, (the start of it all for future International stars), through the glory days of East Wall United (who in the 1960s won the first of their 3 F.A.I. junior cups and 3 Leinster cups), right up to the Lawlor Dynasty (from Kit Lawlor in the 40’s to his sons in later days). 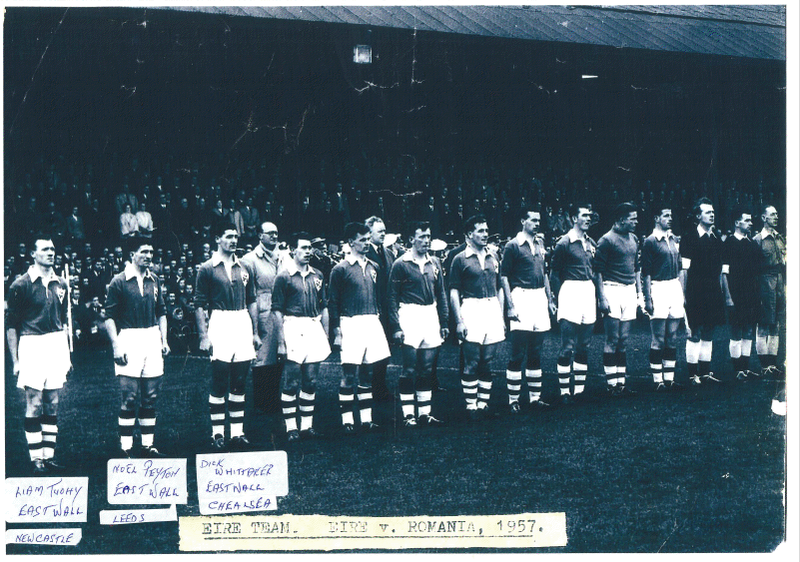 Amongst those invited to participate are Charlie O’Leary (the Republics legendary kitman), members of the Lawlor Family (Mick and Martin), Liam Tuohy (Shamrock Rovers, Newcastle United and Republic of Ireland as player and manager),Ben Hannigan (Shelbourne, in the 60s, 70’ and 80s) and many more. Sean O’Casey Community Centre, St Mary’s Rd. 6.30 pm Kick-off – with photo and memorabilia display. Speakers will begin at 7pm.